When the snow hits, you’ll want to be prepared with a proper snow shovel that can handle any storm. 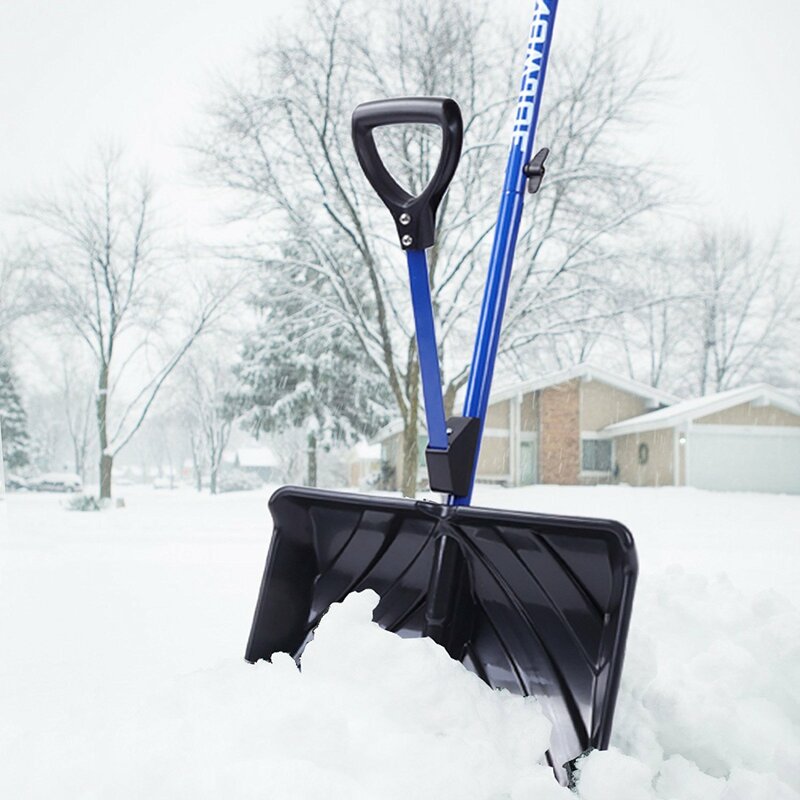 This Snow Joe Shovelution Strain-Reducing Snow Shovel has a spring-assisted handle to make snow cleanup easy and is designed to improve posture so you don’t risk a back injury. It has a wide 18” blade with an aluminum wear strip for durability. 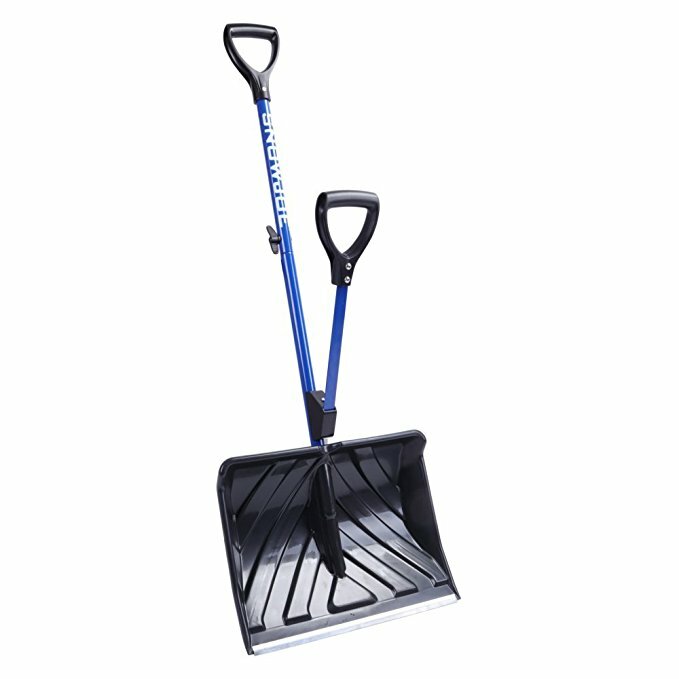 This snow shovel received an average rating of 4.3/5 stars from more than 400 customers, with many reporting that this is easy to use. Better yet, while it retails for $29.99, you can get it for just over $20 at Amazon right now. You’ll need it later this year, so why not save and get it now?